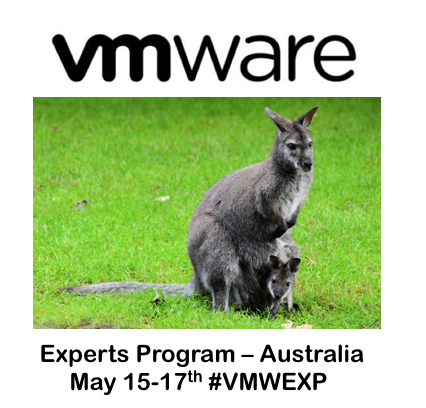 This May 15th-17th VMware is holding the VMware Experts Program Australia on Microsoft SQL Server and Oracle. This will be the first time the Experts Program has both Oracle and Microsoft SQL Server VMware Experts together under one roof. Since the inception of the program, I have been fortunate to attend every VMware Experts Program, both Oracle, SQL Server and the most recent Big Data Event. The VMware Experts Program have happened in Sofia, Bulgaria, Cork, Ireland, VMware Headquarters Palo Alto, California USA and now the VMware Experts Program Australia will be held in Sydney. Once again LicenseFortress has been asked to demo LicenseFortress Premier on Oracle. LicenseFortress is the industries first Real-Time Oracle License Compliance Monitoring and alerting with a Financial Guarantee. For three days the Invited Experts, from Australia, Asia, New Zealand and the USA will receive 3 days of deep dive on all aspects of virtualizing databases on VMware. To qualify for the VMware Experts Program Australia we looked for candidates that were active in their respective user communities, active bloggers, Write articles to well respected is their subject area. It is not a requirement?to have ever virtualized a database. If you meet these qualifications for the VMware Experts Program Australia feel free to reach out to me to be considered for this and future programs. This is one of the best programs in the industry. Don’t take my?word for it, see what the many experts have to say who have attended.